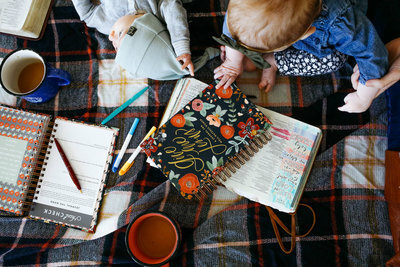 Today I am sharing on Risen Motherhood about looking to Christ in work and motherhood and hope you’ll join us! A Life Lived Beautifully is not a life that is perfectly styled, well-curated, lovely looking, and has it all together. 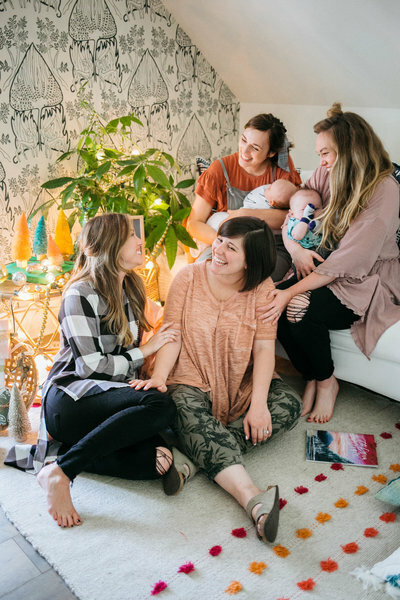 A Life Lived Beautifully is simply your story – one that points to the glory and fame of our Savior and tells our sisters about what our Heavenly Father has been doing in our hearts. His grace is woven throughout and our lives are changed for good when we live beautifully in Christ!